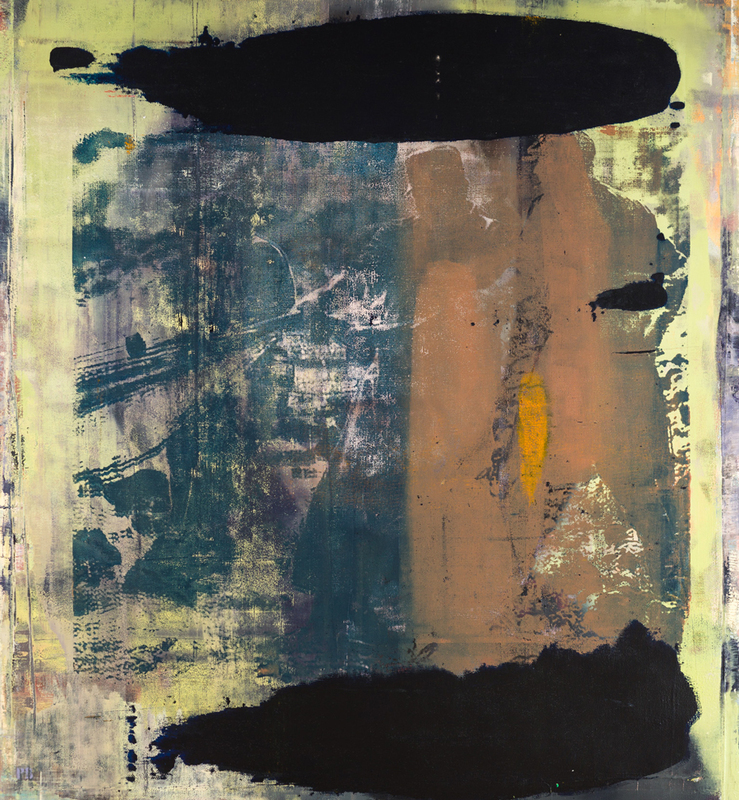 Philip Buller’s More is a product of the artist’s unique and involved layering process. He uses color in a striking way, with bold slashes and fearless vibrancy. At first glance, the painting appears completely abstract — only after closer inspection does an ambiguous, hazy ‘negative’ appear in the work. The work’s striking allusion to film negatives and printmaking expand what’s expected of its oil medium – The unfinished, industrial quality of More invites the viewer to go deeper, exploring time and memory through poetic and enigmatic storytelling. To view Philip Buller’s work in person, visit the gallery nearest to you.